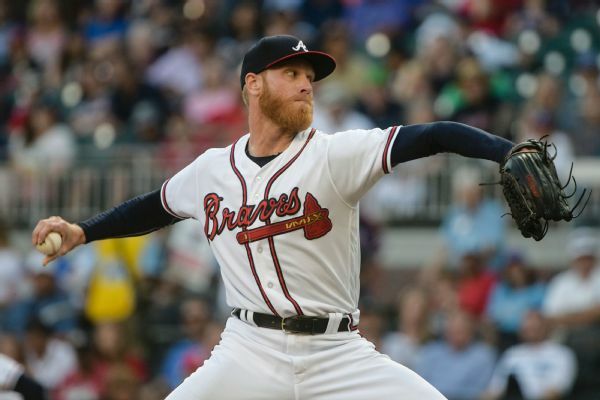 Atlanta right-hander Mike Foltynewicz pitched 3 2/3 innings in a rehab start with Triple-A Gwinnett on Tuesday. 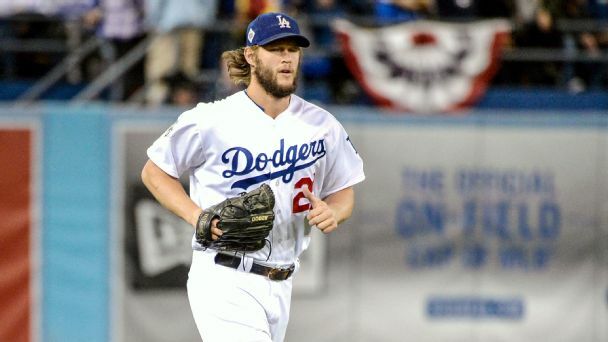 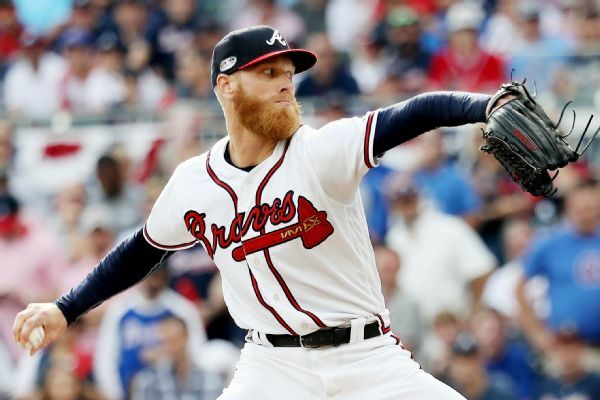 He allowed two runs and four hits. 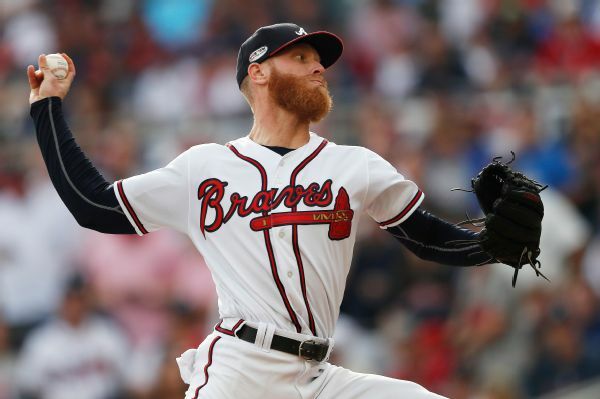 Atlanta Braves starter Mike Foltynewicz showed no issues with his right elbow, allowing no hits and two baserunners in five scoreless innings of a rehab start at Triple-A Gwinnett on Thursday night. 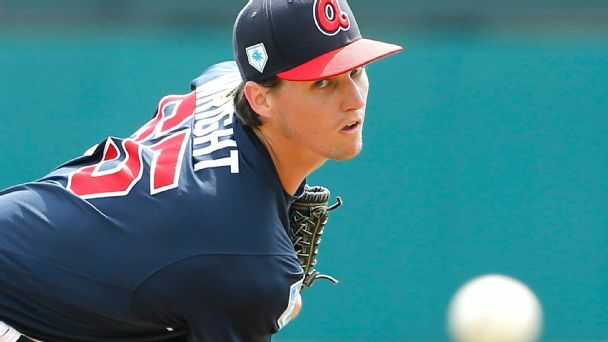 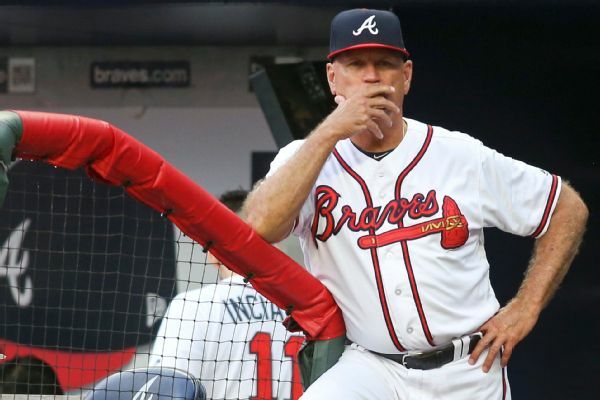 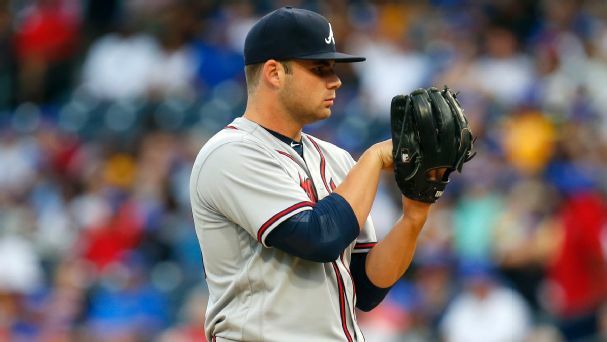 Dealing with injuries, the Braves may have three openings in their pitching rotation. 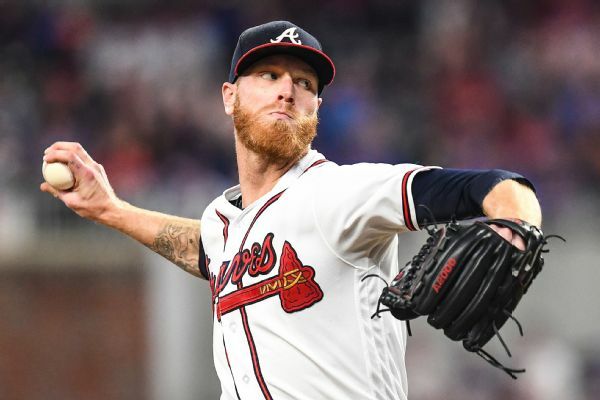 Mike Foltynewicz won't be ready to start the season with the Braves as he works back from a sore elbow. 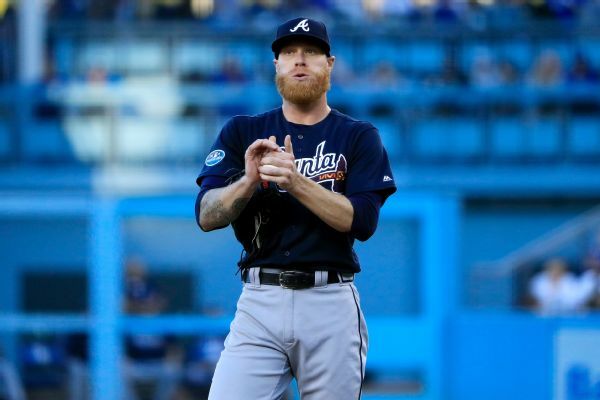 Mike Foltynewicz, who pitched two innings in Game 1 of the NLDS against the Dodgers, will start Game 4 of the series.